Finally, it looks like Spring is here! We have even had a few very warm days, and it is nice to be able to finally use some lighter skincare and more Springtime appropriate makeup! I know, this is random, but I have to tell you that in terms of whitening toothpaste, this is the most efficient I have purchased in years. 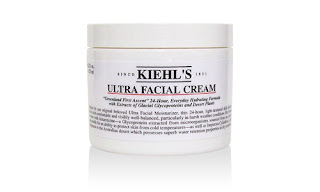 Absolutely loving this for night time, this cream is so moisturizing without being oily or clogging pores, it leaves the skin plump, fresh and smooth. It will probably be a bit too rich in a month when it gets really warm, but for now it is just perfect. 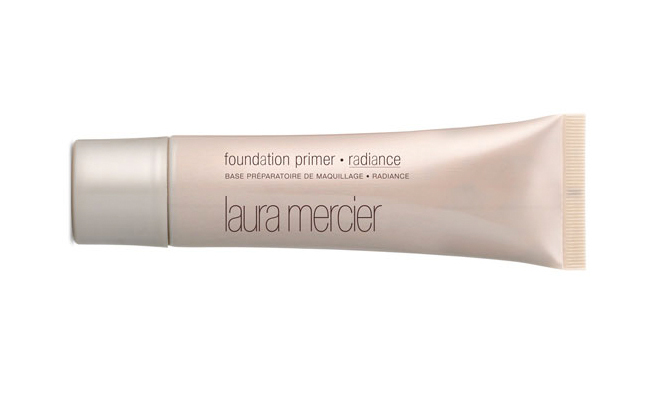 I haven't purchased this but I was given a huge sample on which I'm still living, given I don't wear primer on a daily basis. This is a really weird product, it feels a bit like a sticky moisturizer with a weird tint, and I wouldn't even say it's that radiant... BUT, it makes my makeup wear like iron. So if I have a long day, a special occasion, and I need my makeup to not budge but know I won't be able to touch up (or won't be bothered) this is just perfect and I will most definitely buy a full size product. 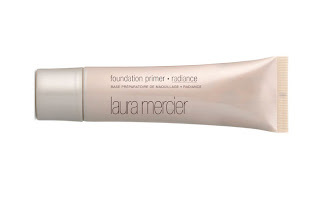 Now that I don't suffer form Winter dehydration anymore, and alcohol in foundations doesn't aggravate my skin anymore, I am finally reunited with my favorite foundation. It just looks so fresh, smooth and natural and I haven't found anything that beats it so far. 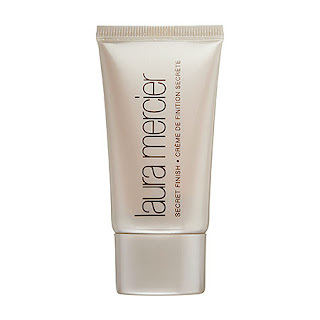 I reviewed this product here and all the good things I had to say are still very much true, I am completely in love with this weird finishing cream which makes worn makeup look fresh and glowy again. A must have in your bag, in my opinion. Lovely finishing powder in a very luxurious packaging, this is perfect for touch ups on the go and I love keeping this in my bag as it is also so pretty to look at! I reviewed it here. 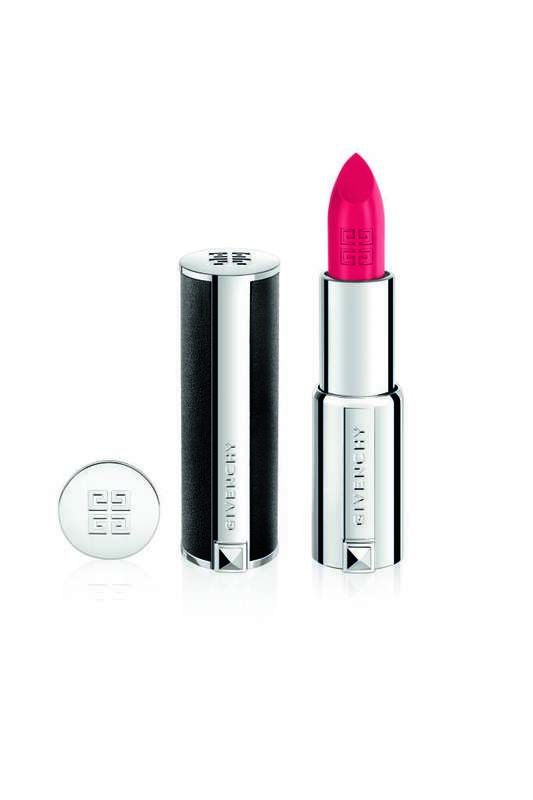 Givenchy Le Rouge in Fuchsia Irresistible. I completely blame Pixiwoo for this purchase. It wasn't about the brand (that I love anyway), nor even the leather pacakging, but this color is just so fantastic and I can't resist a fuchsia! The formula is rather matte and it can be a bit drying if you don't prep your lips properly, although it's not as drying as some Mac or Illamasqua mattes. If you wear lipbalm underneath, let it sink then apply the lipstick, it will stay on for hours and fade to a beautiful stain. 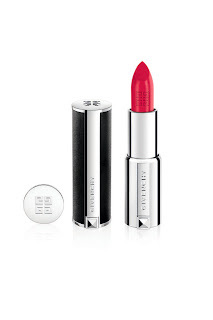 It is very pricy, above 30€, and I'm sad it doesn't have the same nice smell that the Givenchy Rouge Interdit have - but it's definitely a nice purchase. 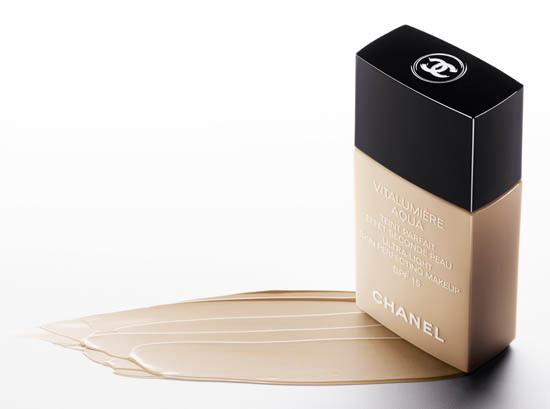 I still haven't tried a Chanel foundation yet, which is probably insane. I don't tend to change my base product all that often though. Maybe when I run out of Guerlain Parure de Lumiere I will look into it!